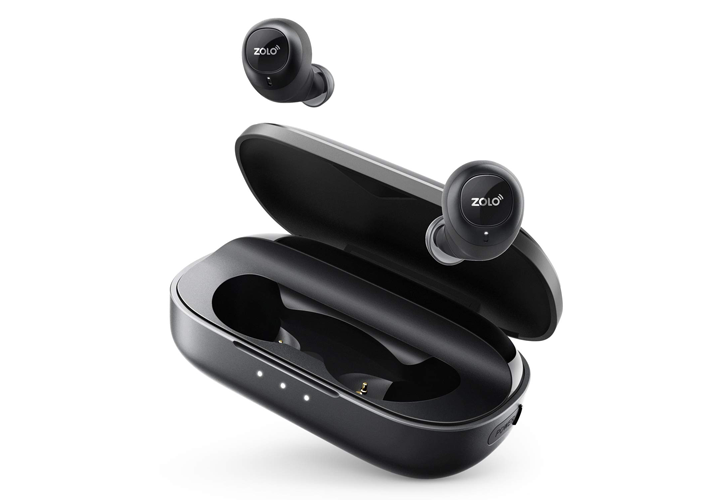 In an apparent act of tech altruism, Anker saw fit to upgrade its Zolo Liberty fully wireless earbuds with new batteries that greatly improve their playback time — the new buds can play music for up to eight hours between charges, and the case can supply juice for a hundred hours total before requiring a top-up. Normally $99, it's down to $69.99 on Amazon with a coupon code. 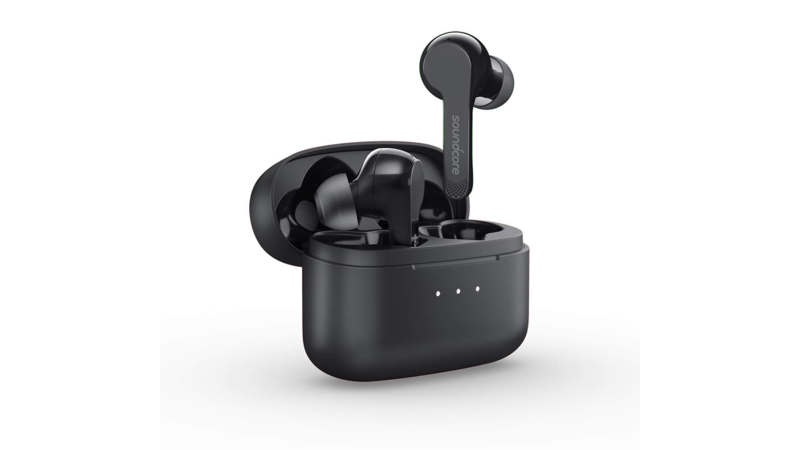 In the last couple of years, we've seen some real strides toward the truly wireless earbud dream — one that I do not share, but I digress. Doubtless, Apple kicked off the fervor with the Airpods, but that hasn't stopped some other legitimately good options from popping up. We've looked at few here at AP, but this one is still in testing. Anker's Zolo Liberty Air normally goes for $79.99, but with a coupon, you grab a pair for $63.99. The same deal is now available on Groupon: $99.99 for a pair of manufacturer refurbished The Dash earbuds. Thanks Isaac! 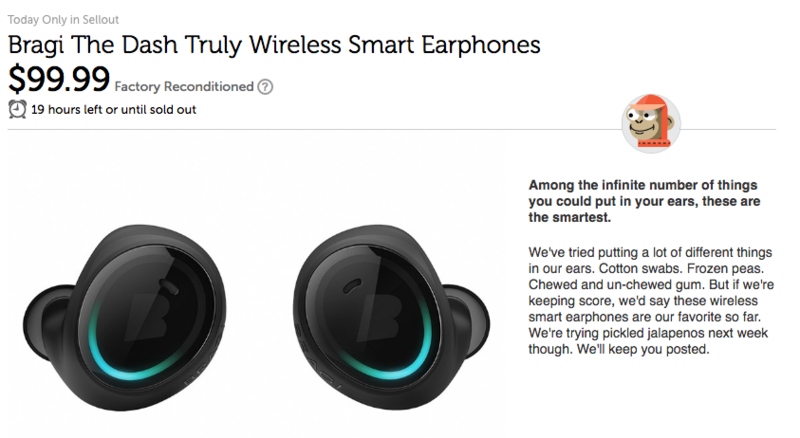 The completely wireless earbud trend started several years ago, long before Apple's Airpods, and Bragi was one of the companies at the forefront of the technology. After the inevitable delays that plague every Kickstarter product, Bragi managed to ship The Dash and actually deliver on its promise. 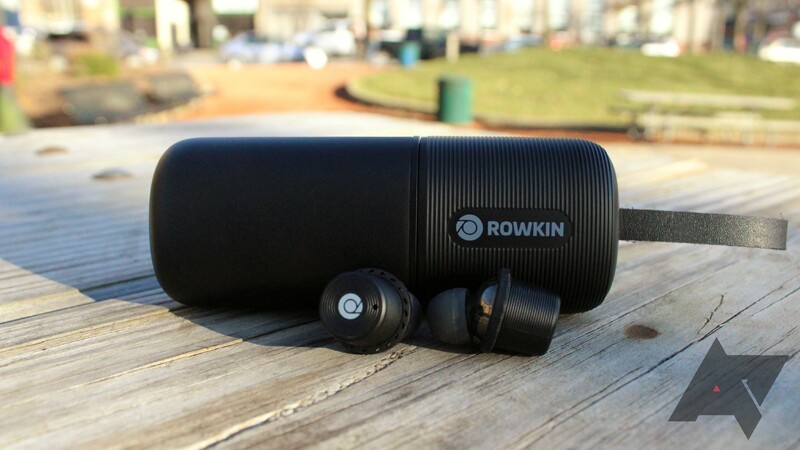 In my review of the earbuds, I found the technology a little magical, the NFMI transmission between the two earbuds more reliable than Bluetooth, the design completely freeing, and the basic features well done.